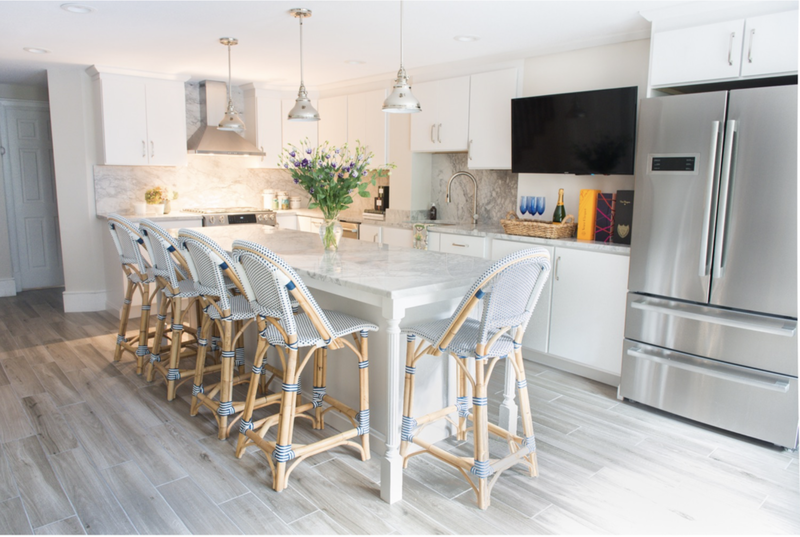 Natalie King Interior Design is a full-service, boutique interior design firm specializing in residential interiors throughout Boston. Bespoke interior design services include space planning, selection and sourcing of lighting, furniture, architectural elements, paint, art and decorative accessories through installation. Each project centers around creating the most beautiful, livable space possible with room for the client to grow and evolve with their surroundings. What elements delight or excite you? Do you want to live in a paired down, organic inspired space full of light, or do you like something textured, cozy and classic? We explore options together to come up with a design plan that feels perfectly edited for your life.